Phuket Wake Park located in the center of the Phuket island in Kathy. Convenient location 30 minutes from the international airport. And only 15 min from Central Festival mall. Gorgeous beaches, restaurants, shopping centers and nightlife are located within 10-15 minutes drive from the park. 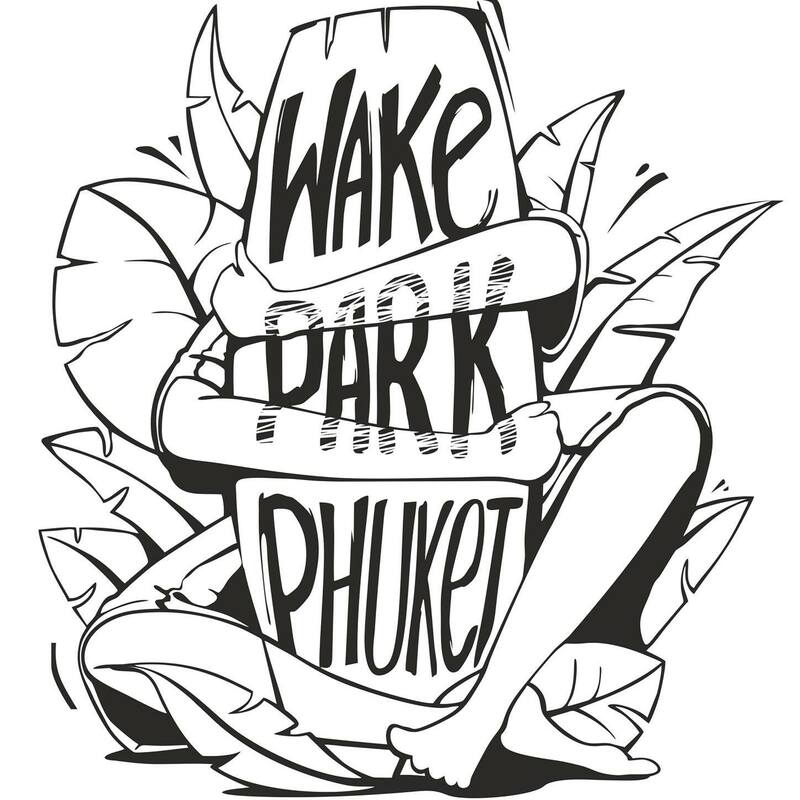 Phuket Wake Park is open all year and in the park can ride beginers and advanced riders. The park has installed a new wakeboard 6-towers Sesitec cable, as well as winch Sesitec 2.0 System.